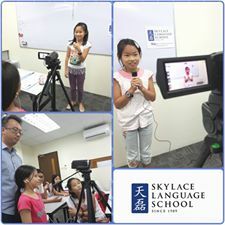 We at Skylace Language School, would love to work together with parents, to help your children mature into well-learned and knowledgeable people with integrity and politeness. This student really enjoyed reading “Journey to the West”! 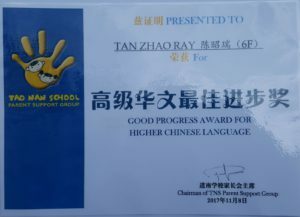 Wonderful richness is hidden in so many Chinese classics, we wish to see more students learning to enjoy reading them! 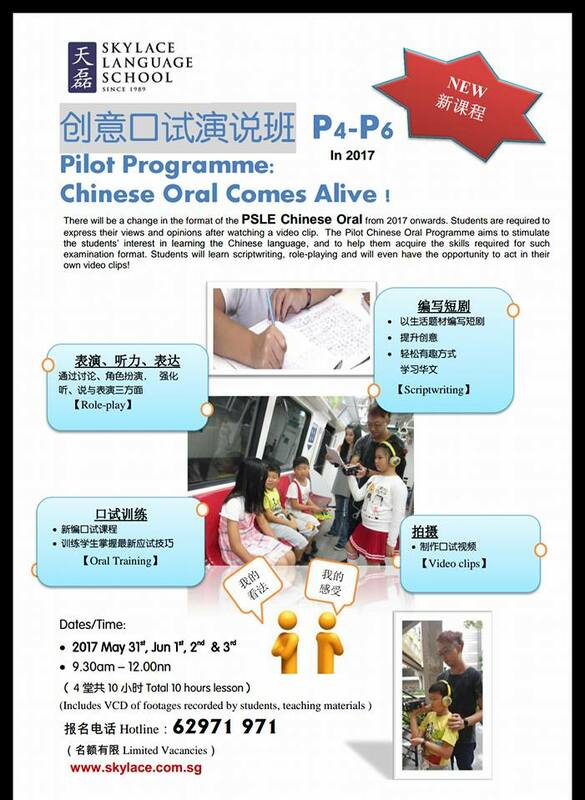 Students get to write the script, act out the script and record their acting into videos. 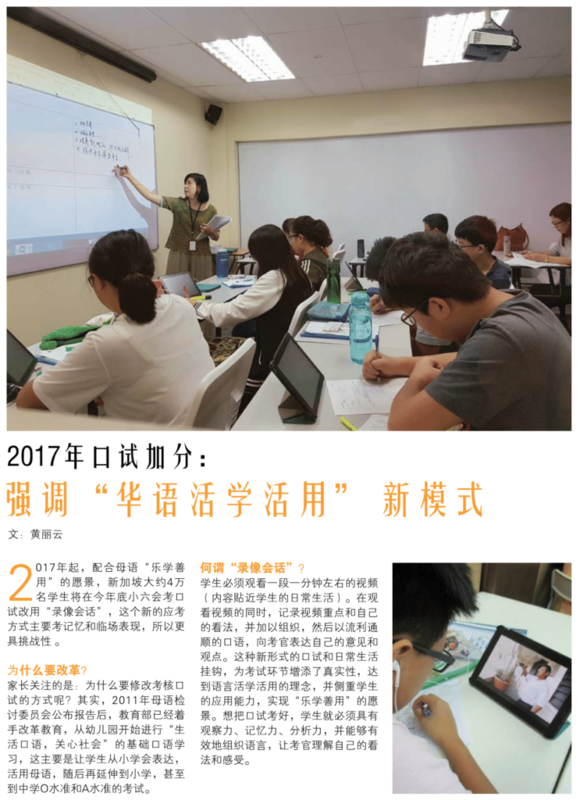 Through this program, they learnt to produce a recorded video “drama”, and gain self-confidence while learning to work as a team. 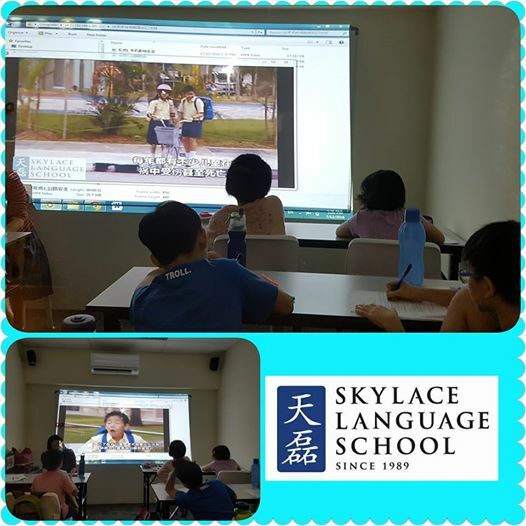 Dear parents, thank you for attending our “Skylace Wisdom Card” Workshop. 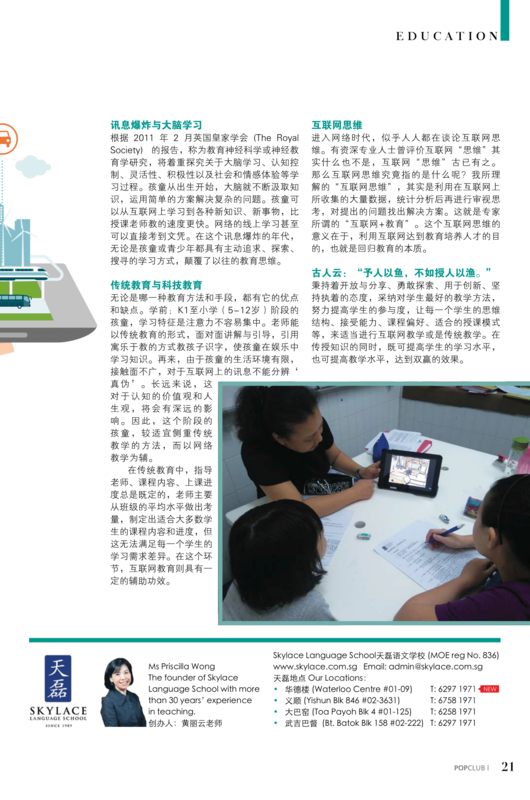 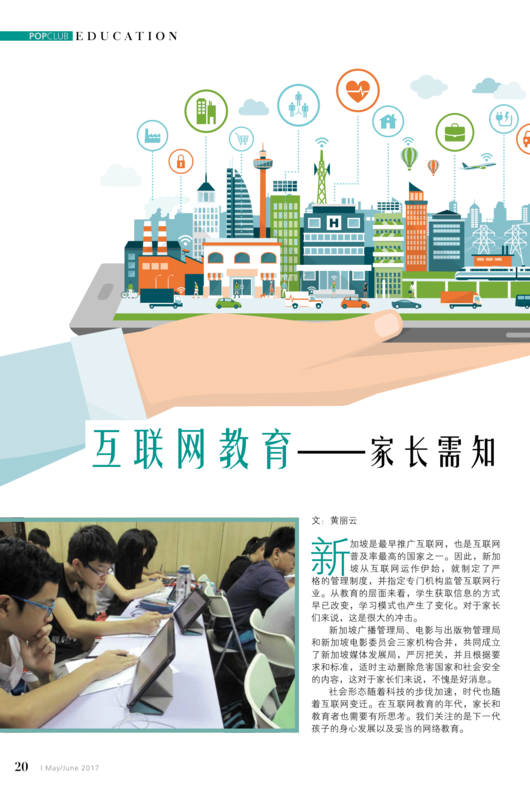 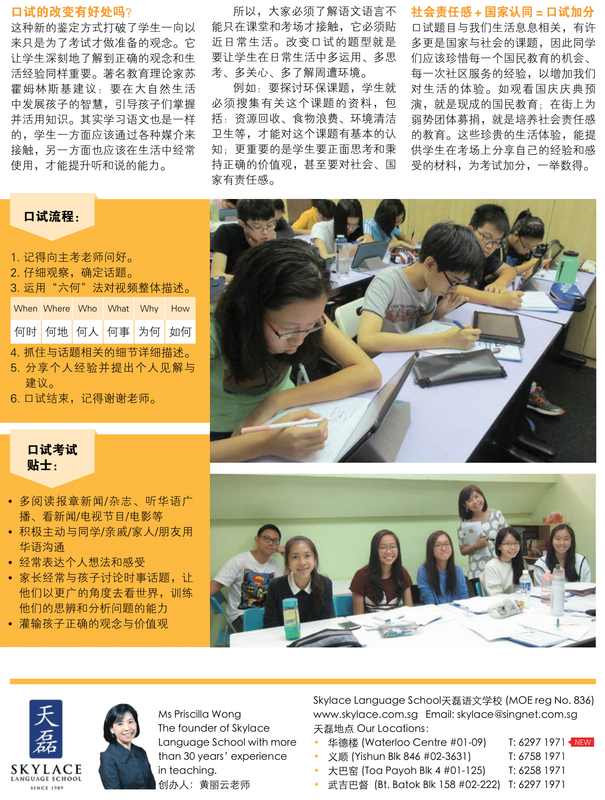 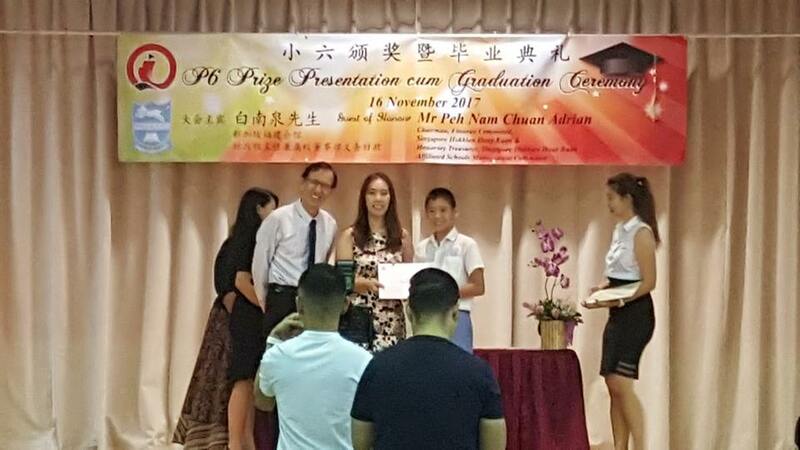 Our combined efforts would make it easier for children to master the Chinese Language. 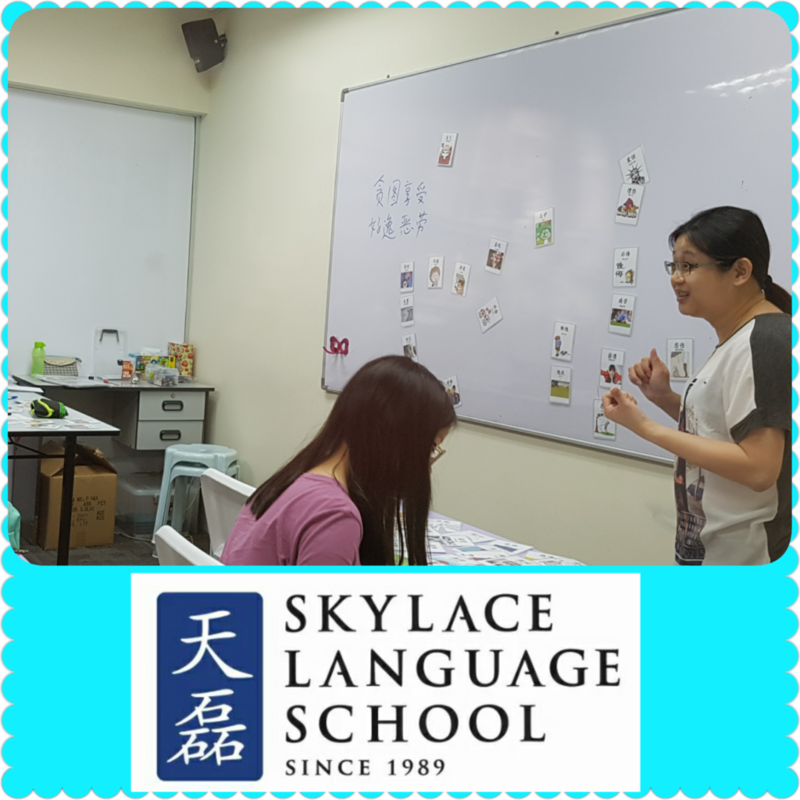 Skylace teachers use “Emotions” and “Feelings” Flashcards, to enable students to create convincingly real and lively characters in their compositions, and to help them to accurately analyse the characters featured in their comprehension passages.